Tired of driving 30 minutes, finding parking for 15 minutes, then driving back home another 30 minutes? Reduce all this to a 20 minute telemedicine visit. Patient convenience has never been as easy as with our telemedicine platform. You can have a virtual visit from your home, office, or in while waiting in the school pick-up line. You can book your virtual visit with a new physician in less than a minute. Book with one of your favorites in less than 30 seconds. Patient convenience has been put at a premium. Even getting your medications refilled will be easier. In the future, we will even offer premium services that can check your bills, follow your deductibles and co-insurance and more. Schedule a virtual visit with your Physician or Nurse Practitioner over our secure internet video platform. It’s private, secure and HIPAA compliant. 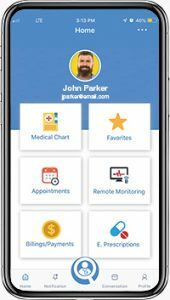 Patients can download the PhysicianVisit app directly to their Android or IOS device from GooglePlay or the Apple App Store. 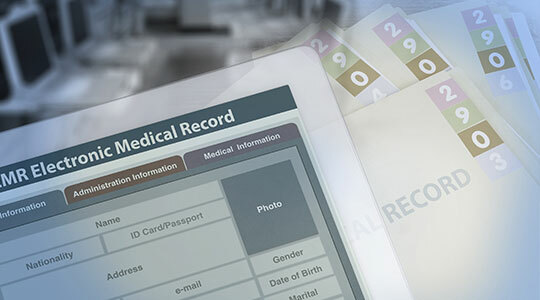 Wouldn’t it be nice to have all your medical records in one place? For patient convenience, you can access and manage your own Electronic Health Record with important demographic and medical information stored securely in the cloud and never shared with anyone that you don’t authorize. We make it easy to share with our physicians that need access or you want to get a second opinion. We want to eliminate having to log-in to multiple sites to get your medical information from your primary care physician, hospital, specialists and others involved in your care, that are on different IT systems. 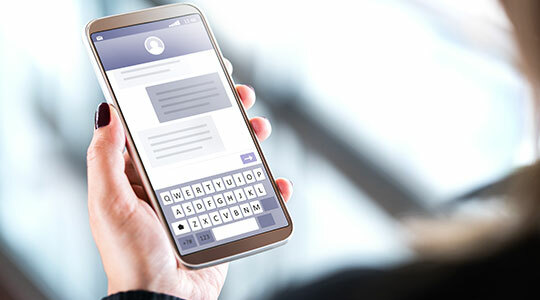 Using our applications, you can receive and send secure messages to and from your Physician. You can even send attachments including lab or test results, imaging files, prescriptions, billing information and other documentation relevant to your healthcare. 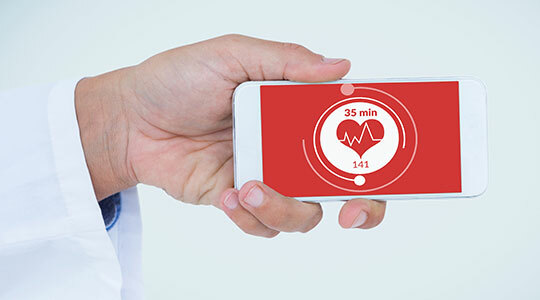 Using one of many Bluetooth enabled medical devices you can provide ongoing monitoring data like blood pressure or glucose levels to your physician/clinician via our secure platform. Soon we will have integration to over 200 remote monitoring devices.